The modern marijuana movement has opened up a world of possibilities when it comes to consuming cannabis. 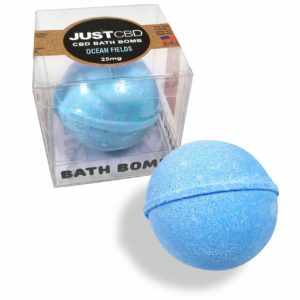 There are a plethora of different kinds of products, from oils and tinctures to salves and edibles. The marijuana industry has found a way to deliver cannabis products to just about every kind of person. And with CBD, it’s no different. 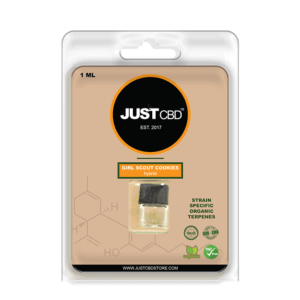 When CBD first became a popular way to consume cannabis, it was available almost exclusively in an oil. 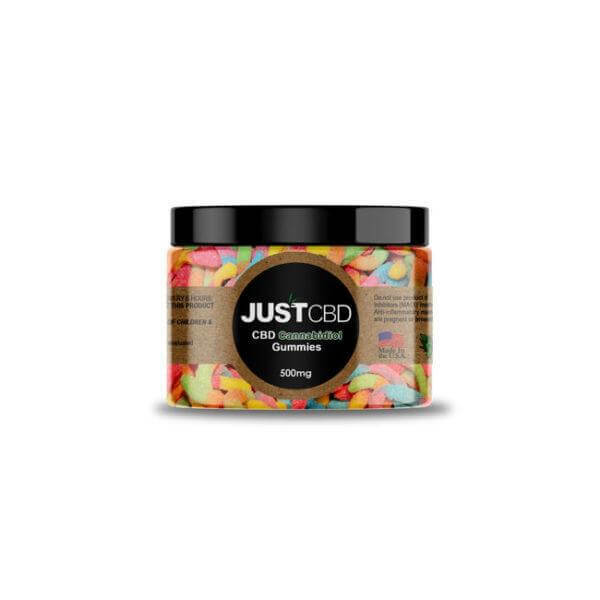 But to make it more accessible and available to people with different ailments, CBD salves, lotions and edibles became more in demand. 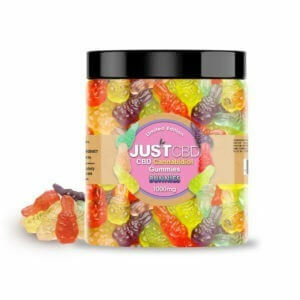 So what is the deal with CBD edibles? 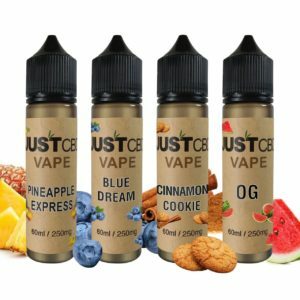 Are they an effective way to consume CBD? Do they offer the same kind of relief? 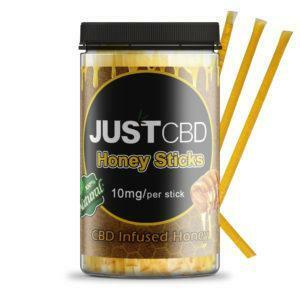 Well, there are a number of reasons that someone might want to consume a CBD edible rather than CBD oil. 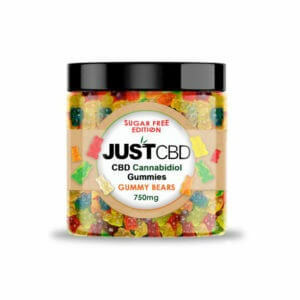 We’re talking all things CBD-edible related in this article. The first thing to realize is that the medical marijuana industry is targeted towards basically everybody. People have different preferences when it comes to consuming cannabis, and the medical marijuana world aims to fulfill all of those needs. While some people don’t mind using CBD oil, others find a CBD salve more effective for their complaint. Let’s have a look at someone who has a sports injury, for example. Of course, they can consume CBD oil to battle inflammation and deal with pain. It is, however, a little counterintuitive to treat your leg by consuming something that goes through your digestive system. Enter the CBD salve, giving targeted, localized relief. Consuming CBD oil, for some people, is downright gross. The taste of the oil is not the most palatable of all flavors and some people really struggle with that. 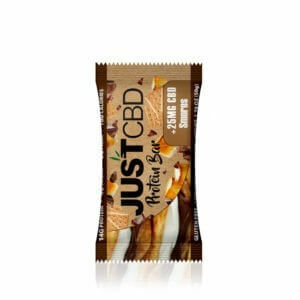 It’s much easier to mask the taste of cannabis and CBD when it is cooked in and blended with a whole lot of other flavors. Different strokes for different folks. Everybody has different priorities with CBD, and luckily for those who live in cannabis-friendly countries, those priorities can be satisfied. 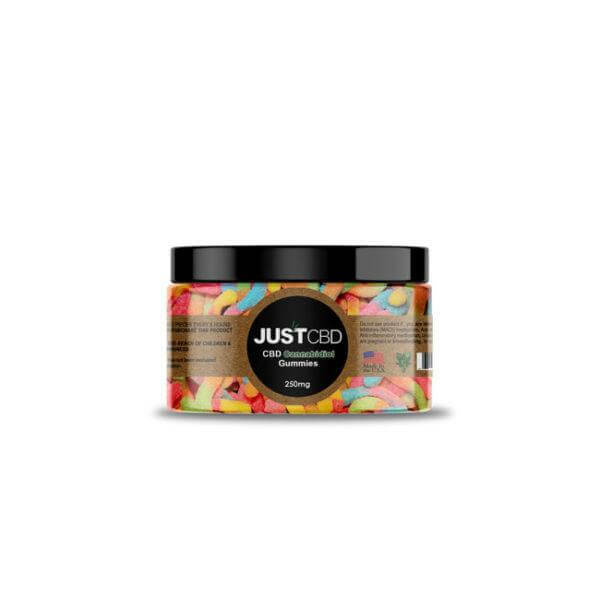 To get down to the real nitty-gritty of whether or not CBD edibles are effective, we need to talk about bioavailability. The bioavailability of a substance relates to how much of the particular substance reaches the bloodstream. 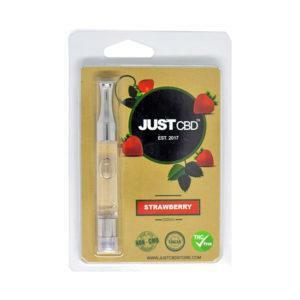 Different methods of consumption make different substances more or less bioavailable and this pertains to CBD too. 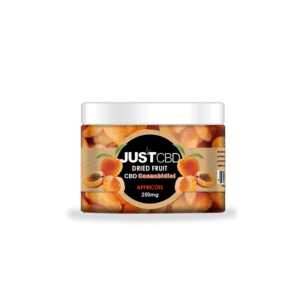 The most important thing to realize when it comes to CBD edibles is that in this form of consumption, CBD is less bioavailable. It must bypass the digestive system in order to reach the bloodstream. By that time, you have lost over 75% of the ingested CBD to the different biochemical reactions that take place in the digestive system. 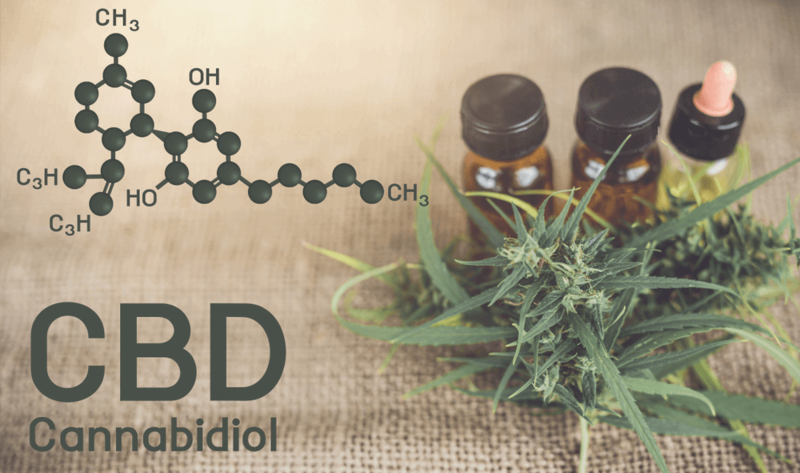 This 2009 study puts CBD bioavailability from edibles between 4 – 20%. So really, it means that a person can lose up to 96% of the CBD they’ve just consumed to their gut. It doesn’t meant that the person doesn’t get any relief from symptoms, but they might have to dose higher. And if we start talking about costs, then consuming CBD can become very expensive. When it comes to sublingual application (such as with a tincture or oil), the bioavailability is predicted at 12 – 35%. 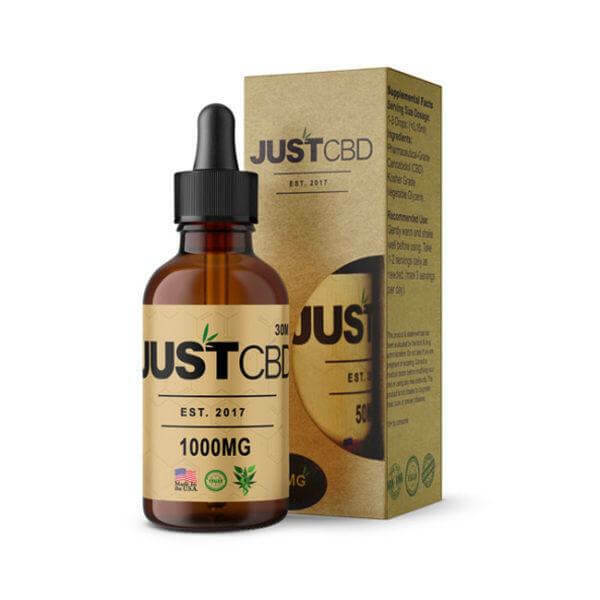 It still seems like a lot of CBD to be “lost” to the processes of the body, but it’s much more optimistic than the bioavailability of edibles. Just for a fun fact: transdermal patches actually showed the highest rate of absorption in this study. Those who are happy to apply transdermal patches to their skin to get relief can enjoy up to 46% bioavailability, without the need for anything to enhance absorption. So why would anybody consume CBD edibles? 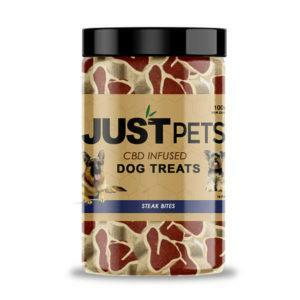 After all of this talk of the compromised bioavailability of CBD in edibles, you’re probably wondering why anybody would want to consume CBD in edible form. Well, there are a number of reasons why somebody would still consider eating cannabis knowing full well that oils or tinctures are more readily absorbed. At the end of the day, if you think it tastes gross, it can be extremely difficult to consume. 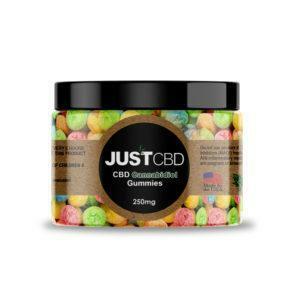 For those who really can’t stand the taste of CBD oil, it might not matter that they have to dose more to consume edibles. This is especially true when giving CBD to children. More importantly than taste is the reason that CBD is being consumed at all. Let’s consider someone who has Irritable Bowel Syndrome (IBS) or Crohn’s Disease. These two disorders exist in the gut and can cause all kinds of issues for somebody with this diagnosis. For these people, edibles might be the most effective way to consume CBD. If it is eaten, then it necessarily needs to move through the stomach, gastrointestinal tract and intestines. Eating CBD, in this case, is a great way to deliver cannabinoids directly to the part of the body that needs healing. If it is consumed sublingually (in tincture or oil), it will enter the bloodstream, but won’t necessarily go to the part of the body that requires the most attention. So as you can see, there is really no short answer to the question of whether or not CBD edibles are effective. It really depends on what your preferences are and what you are treating. 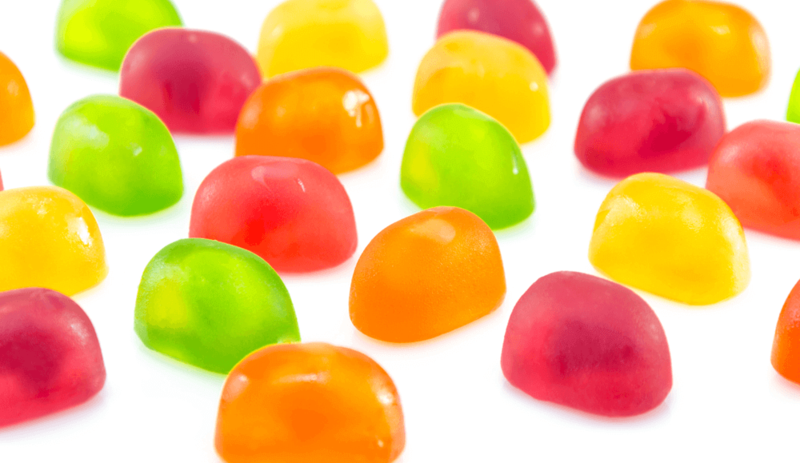 If your objective is to treat pain fast, then edibles are not going to be effective. However, if you are looking for long-term relief anywhere that surrounds the gut, it might be worth compromising the bioavailability to let CBD bypass the digestive system. 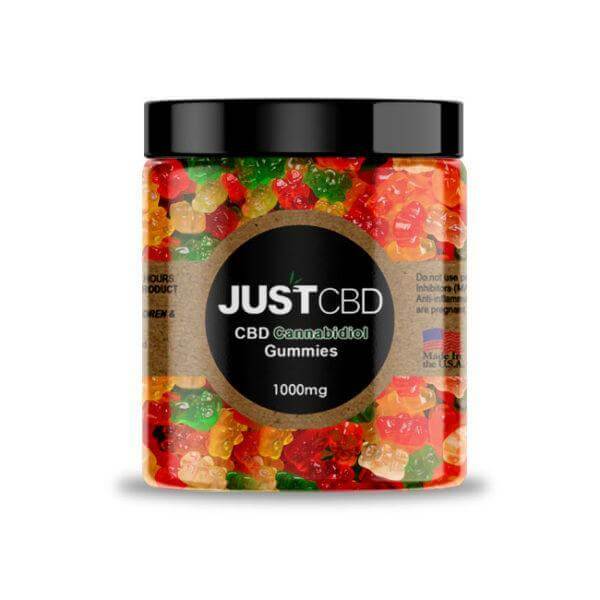 There are forms of CBD consumption that are more effective than CBD edibles, but that does not mean that CBD edibles simply aren’t effective. 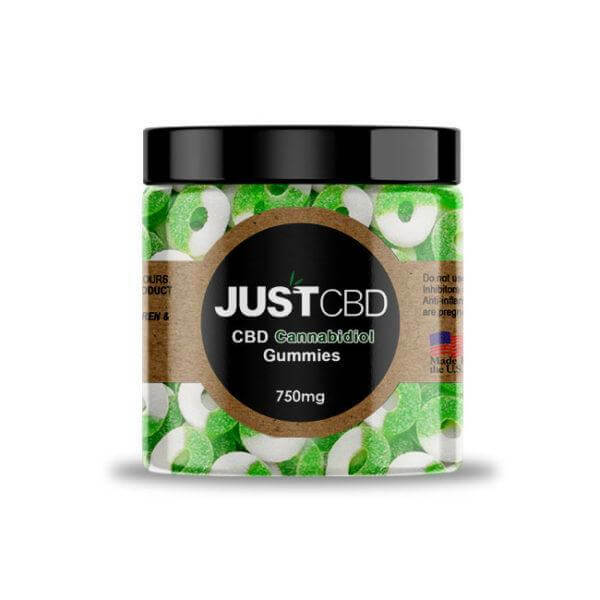 Reasons for consuming and preferences about the method of consumption most definitely play a role in whether ot not a person chooses to use CBD edibles or sublingual application. 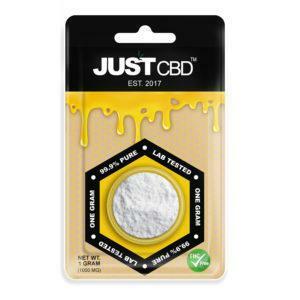 Previous post: CBD Dosages: How Much Should I Take? Next post: What are the Effects of CBD Oil?